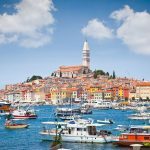 Istria is a croatian region which is indeed a feast for the senses. It’s streams flow to the sea through deep valleys and hills which bring to mind the ancient local myths about giants and fairies. Rolling hills overlook the fields and valleys with little towns perched on the peaks, recalling some old paintings. The view is splendid: tame mountains, lush orchards, valleys, vineyards and olive groves on hillsides, and, finally the majestic adriatic sea. 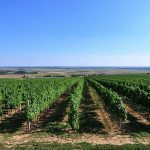 What has made Istria a synonym for good wine? 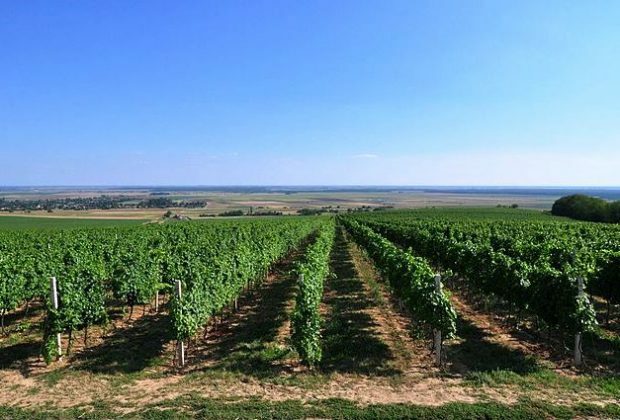 Man’s hard work and all the natural features that guarantee high-quality grapes. 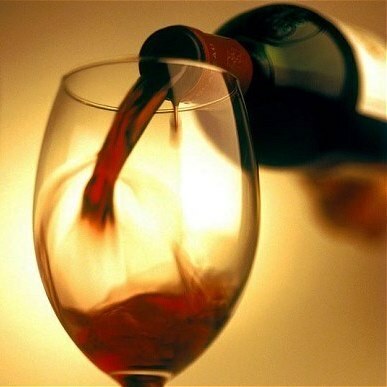 Position, soil, climate and sun each contribute to a certain extent to the charm of good wine. 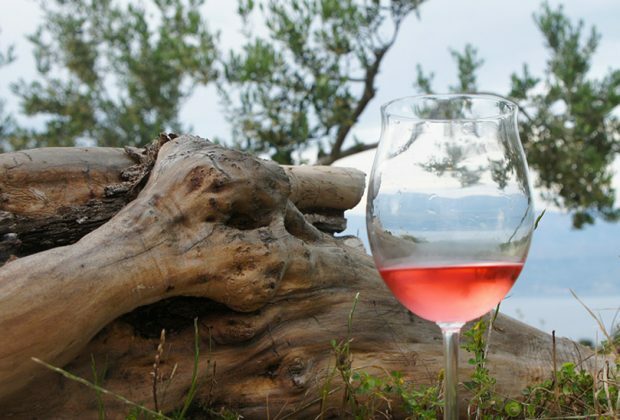 Let us take You to an unforgettable tour trough Istria’s best wine roads where the wine producers will tell You their story of grape growing and wine-making. 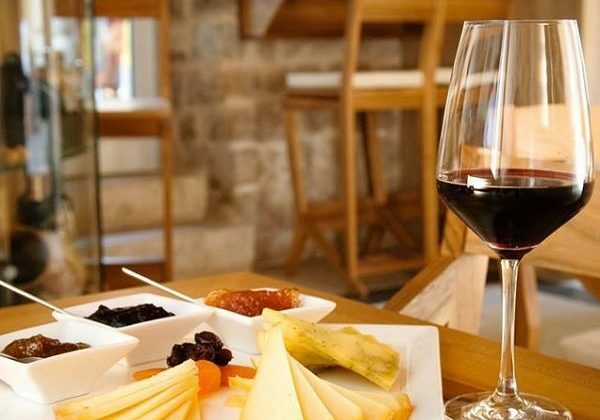 Combining exclusive wine tasting, authentic gastronomical experience and immersing into cultural and historical heritage makes this tour a once in a lifetime experience and a perfect opportunity to get to know Istria in it’s complete beauty. 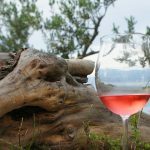 You will experience the best of Croatia wine tours: exclusive wine tastings, gourmet meals , unforgettable stories from our guide and overall the best Istria can offer. All with accommodation in Rovinj’s finest hotel, Hotel Lone, a luxury 5-star hotel featuring an impeccable blend of luxury, beauty, style and cultural heritage. Arrival and check-in at the hotel. Dinner. After breakfast, our tour begins with a visit to northwest Istria. We will take You to the medieval town of Buje, with its stone houses charmingly decorating the hilltop. Also on the route is Grožnjan, a well known artist colony. Along the way lies Nova Vas, known for its Baderina cave. The route also goes through Brtonigla, Umag, Novigrad and Savudrija. We will visit three local wineries, tasting high-quality wines in each, and authentic locally produced food. Upon returning to the hotel, we will stop for dinner in a local istrian tavern. 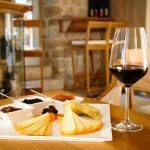 This day begins after breakfast when you will visit west Istria. You will see Višnjan, a tiny town known worldwide for its observatory, in which important astronomical discoveries have been made. The route also goes through Baderna, Funtana and Tar, tiny pictoresque towns with their own charm. On this route lie three wineries, in which we will taste wine and local gastronomy. Dinner in a local tavern is organised before returning to Rovinj. This day, after breakfast, first we will visit Pula. Pula is the biggest istrian city, with numerous roman monuments, including the world famous amphitheatre. A certified guide will take you to see the amphitheatre up close and tell you the tales of gladiators and life in the time of the ancient Romans. We will have lunch in one of the best seafood restaurants in Pula, where the fish is as fresh as it gets. After lunch, just a short boat ride away lie the National Park Brijuni, a small archipelago of islands with impeccable nature and wildlife. The tour of the park will be guided by a ranger and the park will be experienced through a scenic train ride. 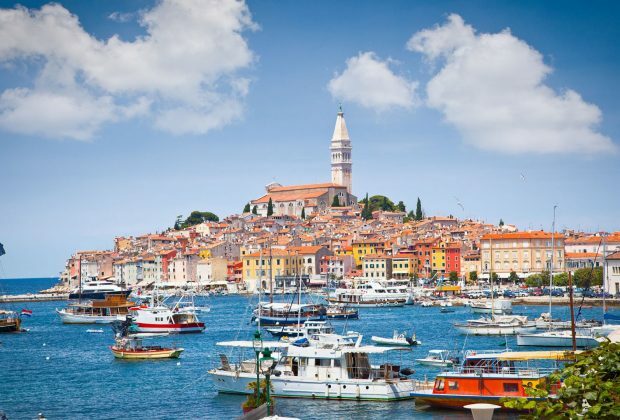 Before returning to the hotel, wi will stop for dinner in one of Istria’s numerous taverns. After breakfast at the hotel, the region of central Istria awaits us. 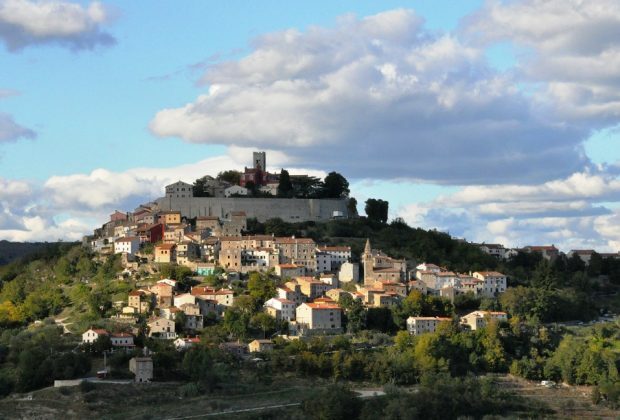 Perhaps the most pictoresque part of Istria, with numerous hilltop towns, all of which are postcard worthy.This route will take You to Pazin, the biggest town in central Istria, and known for its old town which lies above a cliff. Pazin is also a gastronomical center, best known for finest quality turkey. Next, we will see Buzet, an ancient town upon a hilltop next to the Mirna river valley. 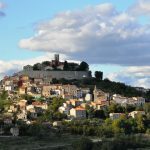 Also on this route lie the towns of Tinjan and Motovun. Throughout the day, three wineries will be visited, with wine presentation and tasting. On the drive back to the hotel we will stop for an authentic dinner. This day will be all about local gastonomical delights. After breakfast we will go to one the local truffle producers. 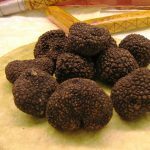 Truffles are one of the most famous istrian products, with authentic way of „truffle hunting“ providing an exclusive look into the way these well-priced gastonomical jewels are produced. 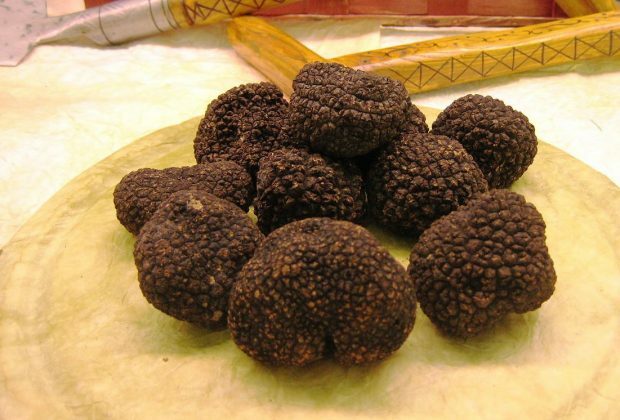 A lunch on the estate will surely provide a pleasurable way to experinence the possibilites of truffles. In the afternoon one other istrian product will also be the star of the day. We will visit olive oil producer and see how the finest extra virgin olive oil is made, combining tradition and centuries old olive trees with modern technologies, all of which makes istrian olive oil one of the finest in the world. A dinner on the way back to the hotel will be the perfect ending to the day. This day the tour will bring us to wineries and medieval towns of southern Istria. Just a few kilometers away from the urban hustle of Pula lies Vodnjan, a small medieval town, whose surroundings are filled with wineyards and charming pathways. The tour will also go through the towns of Bale, Fažana and Valbandon. On the route you will taste wines in three wineries, and have lunch in one of the local taverns. After breakfast and check-out the tour ends, leaving you filled with memories of an experience that brought delight to your senses.